everybody in our community gets hurt! 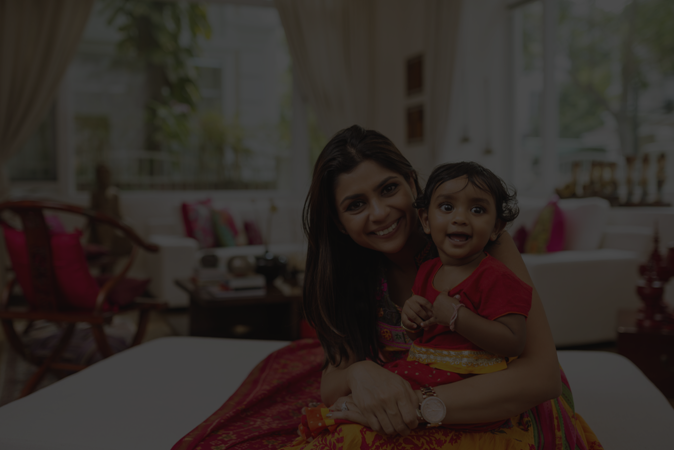 ASHA-Ray of Hope exists to serves women and children whose country of origin includes: Bangladesh, India, Nepal, Pakistan and Sri Lanka. ASHA also helps families from other countries who call our 24/7 hour helpline and we make appropriate referrals. We do this by partnering with other agencies in the community. Domestic Violence, also known as Intimate Partner Violence (IPV) has been defined as a pattern of coercive control consisting of physical, psychological and/or sexual assaults against current or former intimate partner. 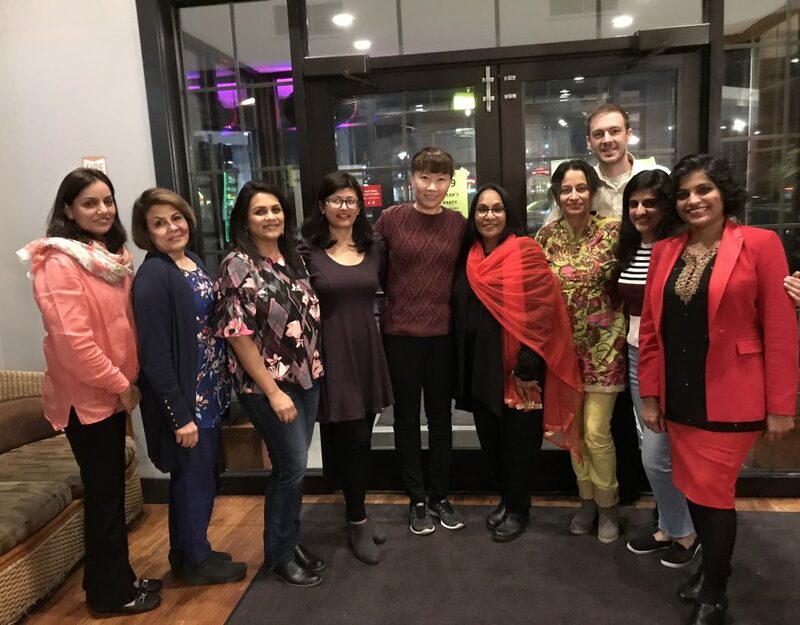 ASHA-Ray of Hope exists to support and counsel individuals and families affected by domestic violence in Ohio, especially in the South Asian community. 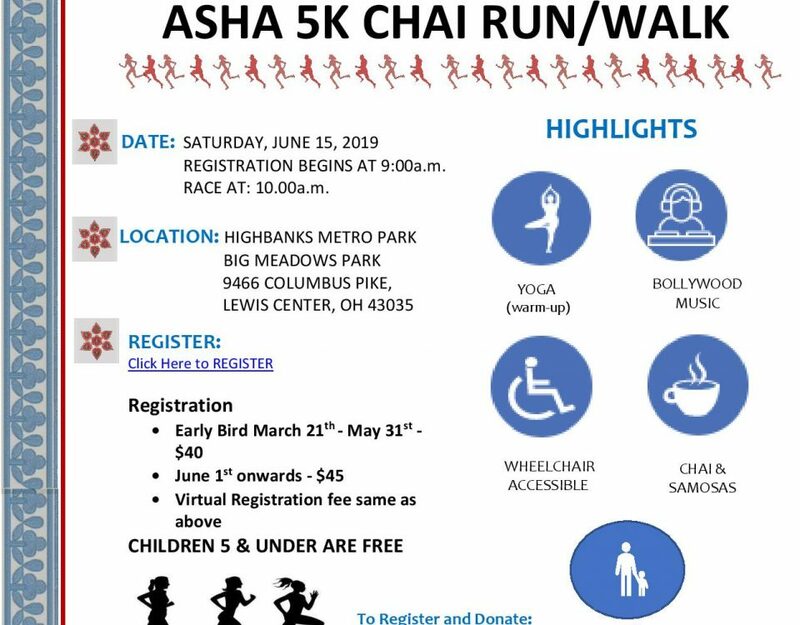 Through advocacy, collaboration and awareness activities, ASHA will help educate the greater community and connect individuals and families with the resources they need to achieve self-reliance. 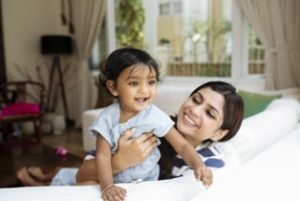 How can you help & make a difference in your community? Do you know someone in an abusive relationship? Making the decision to get involved can be difficult, especially if you don’t know how to help. But for many victims, the knowledge that someone cares and is willing to provide emotional support is critical to starting a new life free from abuse and fear. 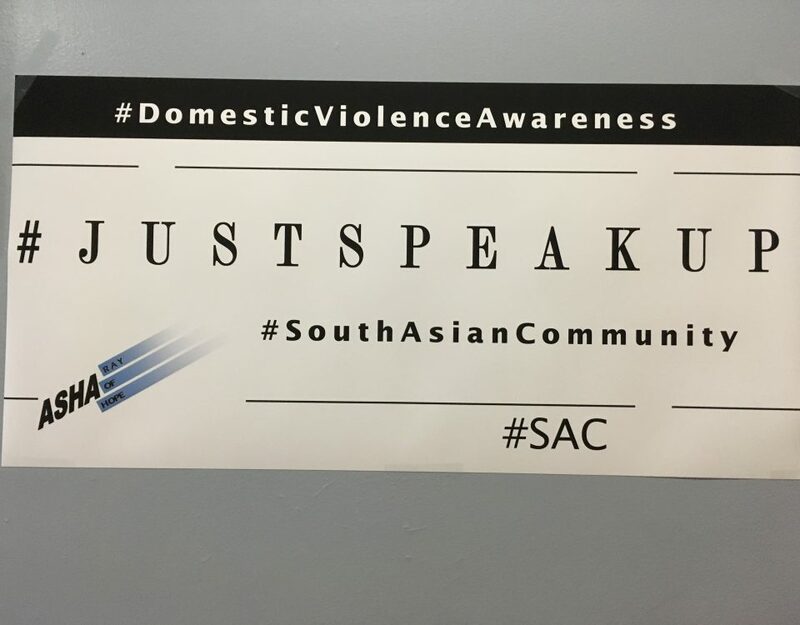 It's hard to talk about domestic violence for any victim/survivor, especially within South Asian Community. To create more awareness about domestic violence, a few of our brave sisters have decided to talk about it. Here is our first video in that series. 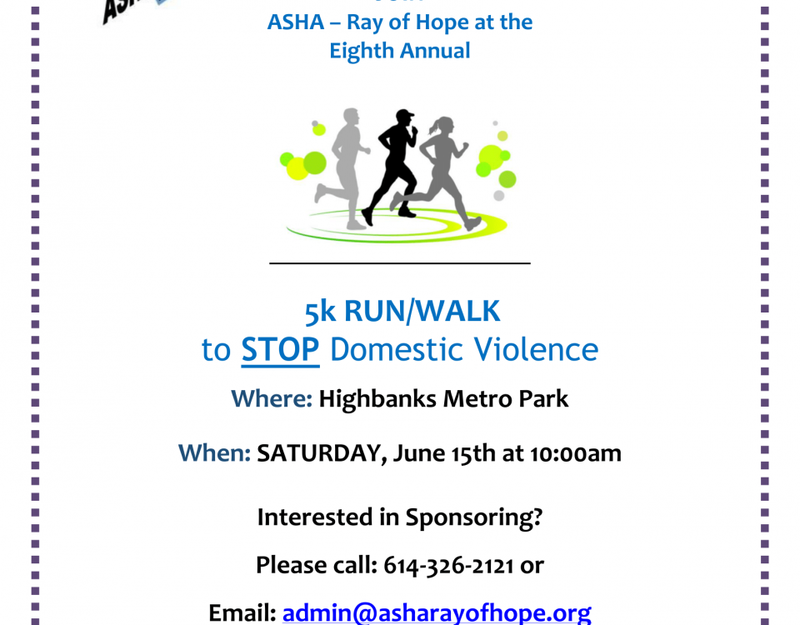 The goal of this video and others to follow is to openly address domestic violence and to improve quality of life for families in our communities.